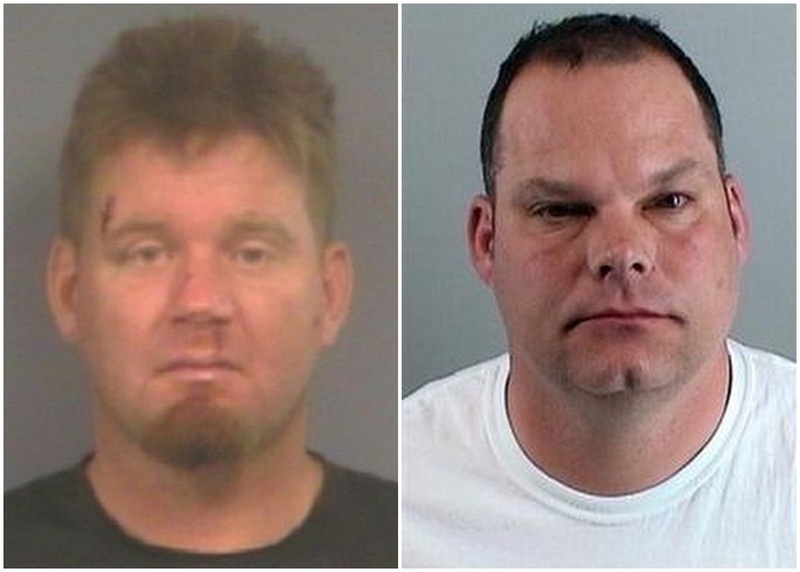 Just one day after news broke that Denver Broncos executive Matt Russell was arrested for DUI and crashing into a police vehicle over the weekend, the Associated Press reported that fellow executive Tom Heckert was also arrested for DUI back in June. It is unclear why the Douglas County Sheriff's Department did not tip Heckert's arrest to the media sooner. After Russell's arrest created a buzz, the Broncos and Russell quickly released statements on the situation. After Heckert's arrest became public knowledge, the team released a statement which stated that the team knew of Hecker's arrest when it happened and made the league office aware of the situation. The team has also stated that both executives will be dealt with for their serious lapses in judgment. According to ESPN's Adam Schefter, the Broncos are working with the NFL to determine the discipline given to the pair of executives. Schefter also notes that the Broncos may impose discipline before anything is done by the league's office. In the past, executives have drawn hefty fines and one-month suspensions for DUI arrests—Russell and Heckert could receive similar punishments and the Broncos' organization may face additional fines.